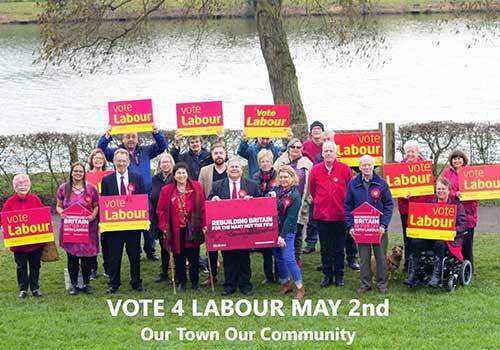 This weeks round up and the Redditch Labour Party have been busy out and about meeting lots of you all over Redditch – introducing some of our candidates for the local Elections on May 2nd. Dr. Nayab Patel For Abbey was busy with her team in Abbey this week, great to see Nayab standing again in Abbey and also helping Jennifer Wheeler who’s continuing to stand for Greenlands. 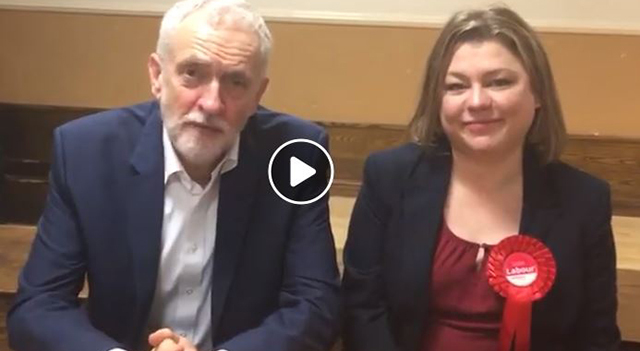 Phil Berry for Batchley and Brockhill has been doing the rounds with our PPC Rebecca Jenkins and other Members of the Campaign Team. Great to see our Rebecca Jenkins Labour PPC for Redditch supporting our local campaign! 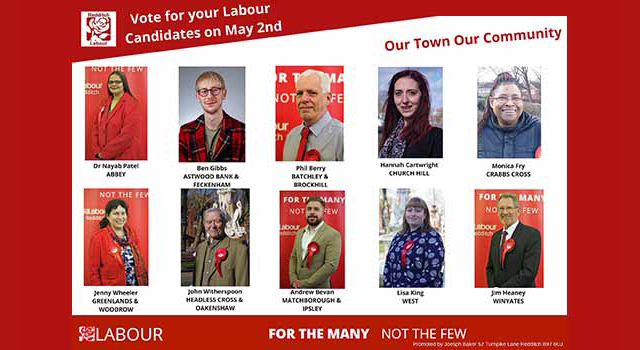 Hannah Cartwright for Church Hill and her team, including our leader Cllr Bill Hartnett have been busy fitting in her campaign around her baby! It’s been a busy week and more to come as we’ll be out every day this week too. Looking forward to seeing you all as we make our way around Our Town Our Community.